Autumn Royal is a poet and researcher living in Melbourne on Kulin Nations land. 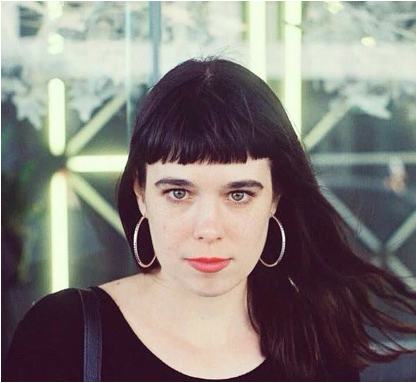 Her current research examines feminist elegiac expression in Australian women’s poetry. She is interviews editor for Cordite Poetry Review and author of the poetry collection She Woke & Rose.